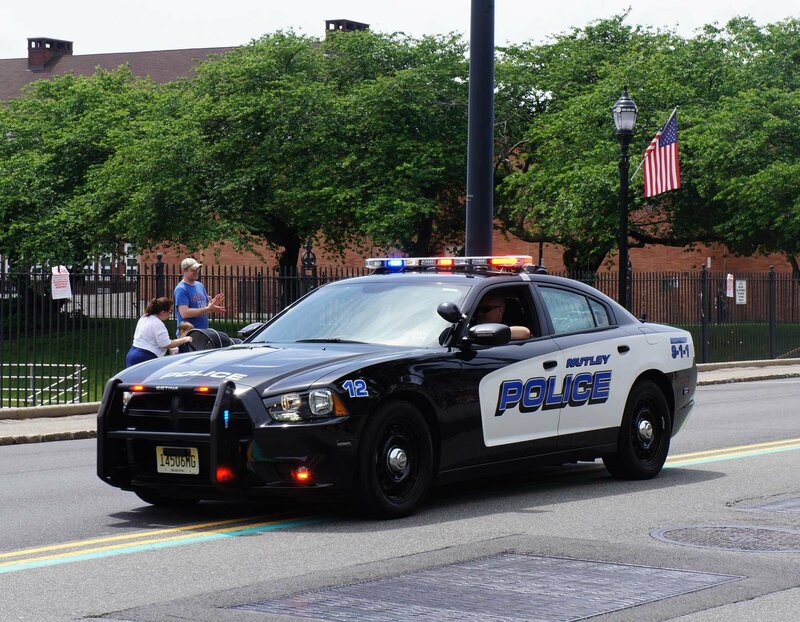 The Nutley Township Police Department will commit its resources in partnership with the community to promote a safe and secure environment, free from crime and the fear of crime, to maintain order and provide for the safe and expeditious flow of traffic while practicing our core values of integrity, respect and service. 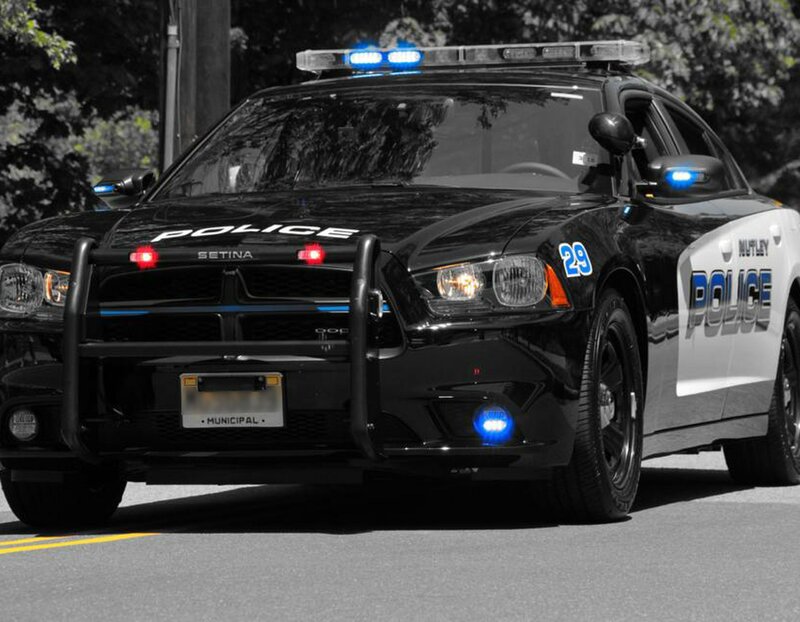 Integrity is the hallmark of the Nutley Township Police Department. We are committed to the highest performance standards, ethical conduct and truthfulness in all relationships. We hold ourselves accountable for our actions and take pride in a professional level of service to all. 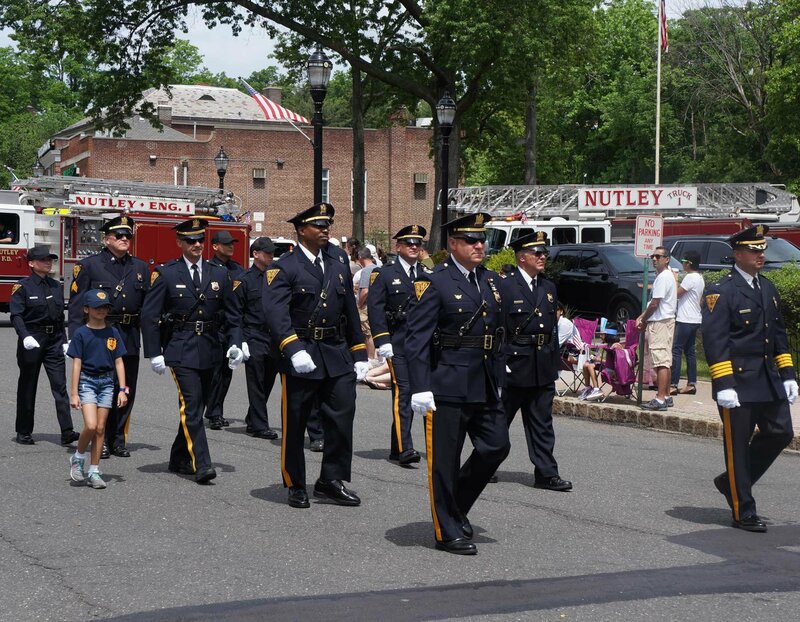 The Nutley Police Department is proud to offer a multitude of services to the community. These services include fingerprinting, child seat checks, physical security surveys of your home and apartment, bicycle registration and inspections, vehicle lockouts, and more. For full details on these programs, please visit our Youth and Community Aid Bureau . Program designed to help parents install car seats safely in cars. Residents come to police station where they are instructed by a trained police officer on the correct and safe installation of a car seat. To schedule please contact Officer Ryan Mulligan at (973) 284-4909. A joint effort between the Department of Public Safety and the Board of Education to address and identify drug issues present in the High and Junior High schools. Fingerprinting is provided to those individuals in need of this service for any governmental position, coaches and any other individual in need of official fingerprinting services. Police personnel provide security analysis of homes and apartments. Residents assigned to "watch" their neighborhoods. Meeting held periodically to discuss crime trends and behavior. 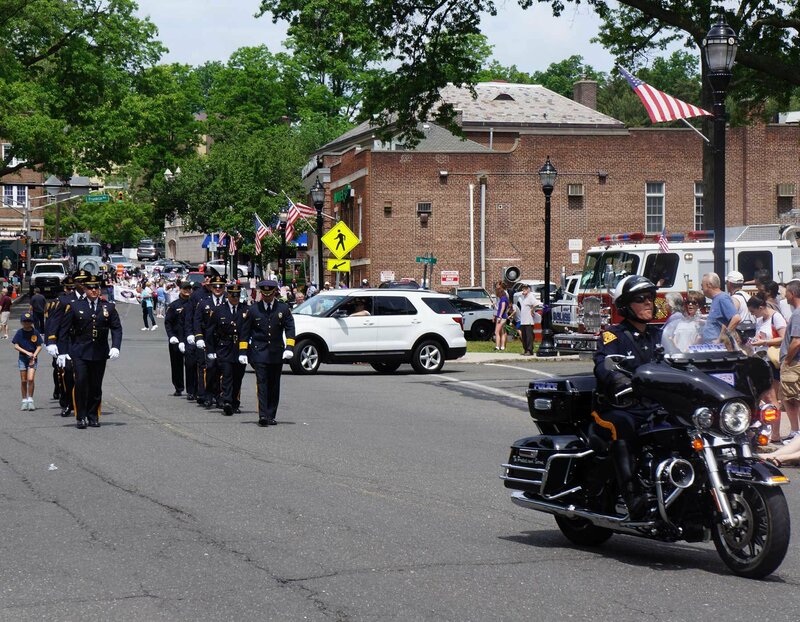 Trained paid and volunteer officers provide traffic control for church services as well as assist in traffic and crowd control for all township events. Created in response to community concerns regarding resident safety measures.